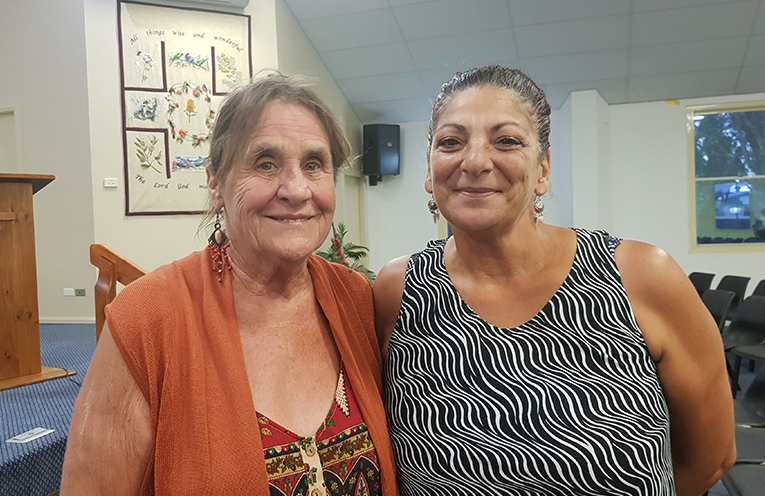 POOL CAMPAIGNERS: Wendy Earnshaw and Jeanette Hart. LOCAL Jeanette Hart is continuing her campaign to have the Tea Gardens Pool enclosed so that it can be used all year round. Jeanette has started another petition after her recent letters to Council along with hundreds of signatures failed to achieve its goal. Myall Coast Masters Swimmers have given their support to Jeanette’s campaign. 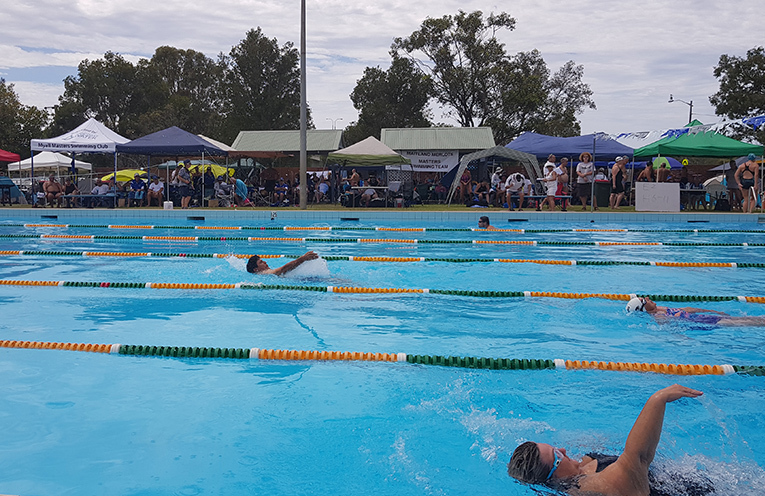 TEA GARDENS: Myall Masters Swim Meet.